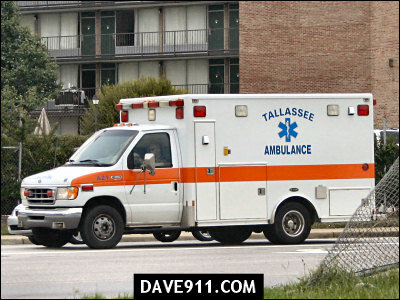 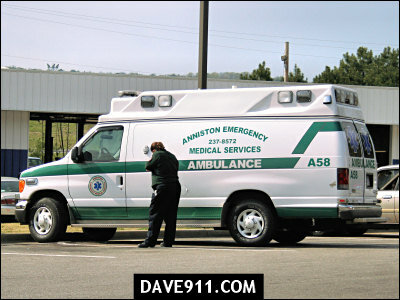 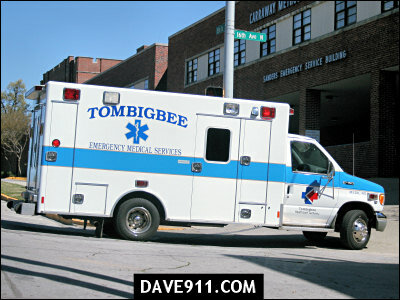 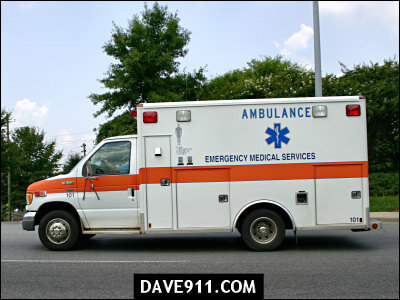 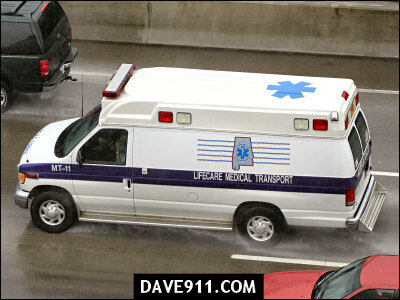 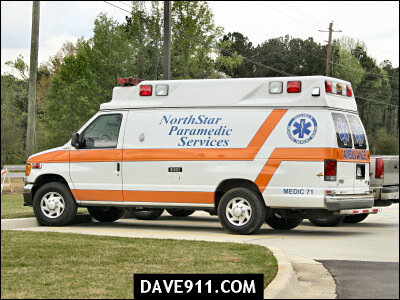 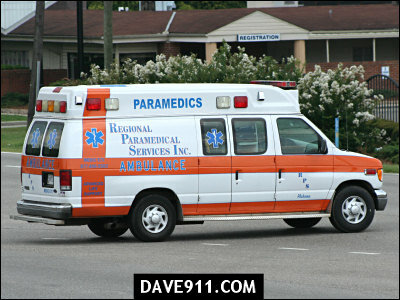 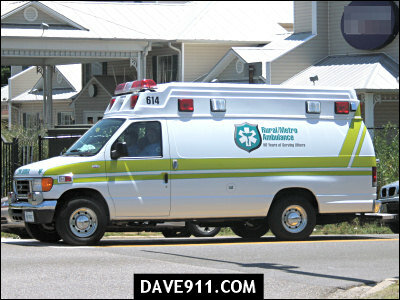 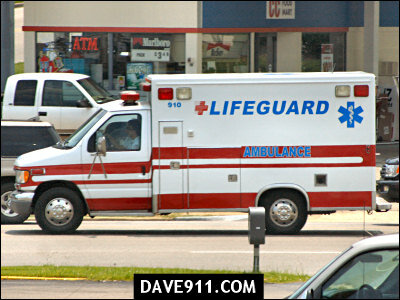 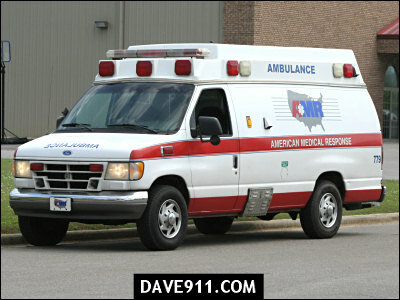 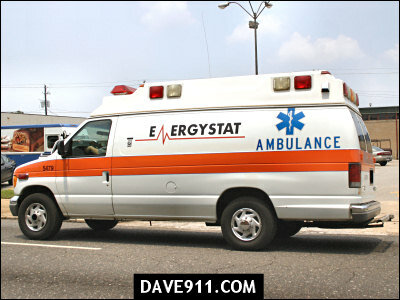 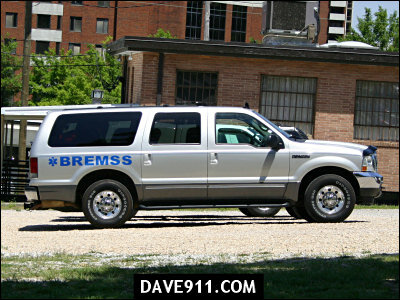 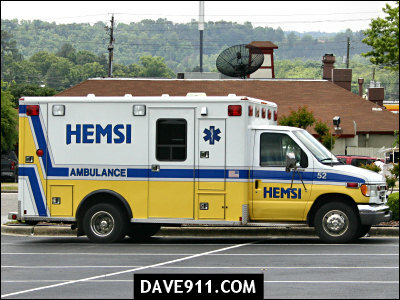 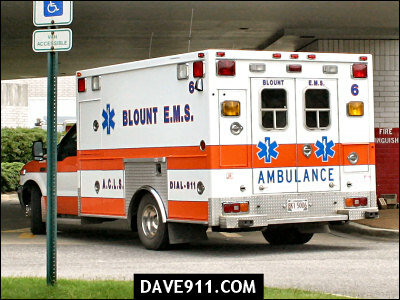 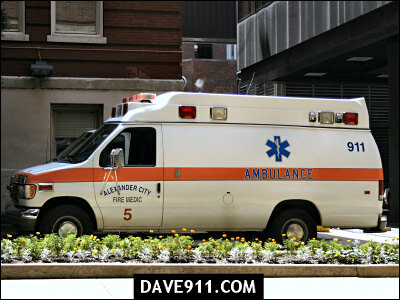 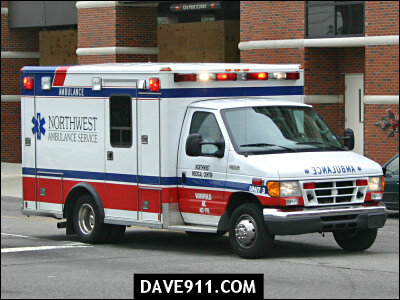 Ambulance Services seen in the Birmingham area. 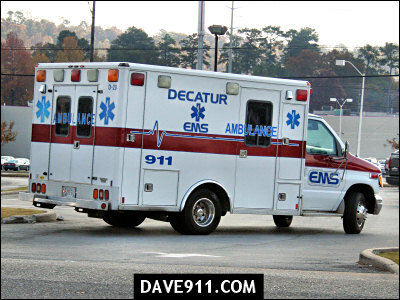 I hope everyone had a safe and Merry Christmas! 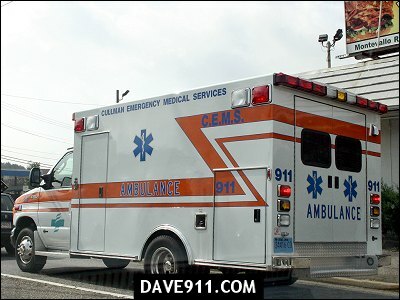 Thank you to all the military and emergency services professionals who worked today so that we can all celebrate in safety. 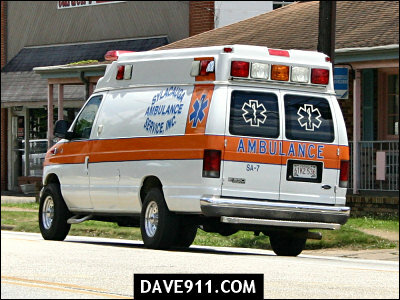 God bless you all!